Our Restaurant of the Month for October ’16 is My Favourite Chinese Food, located on St. Joseph Boulevard. 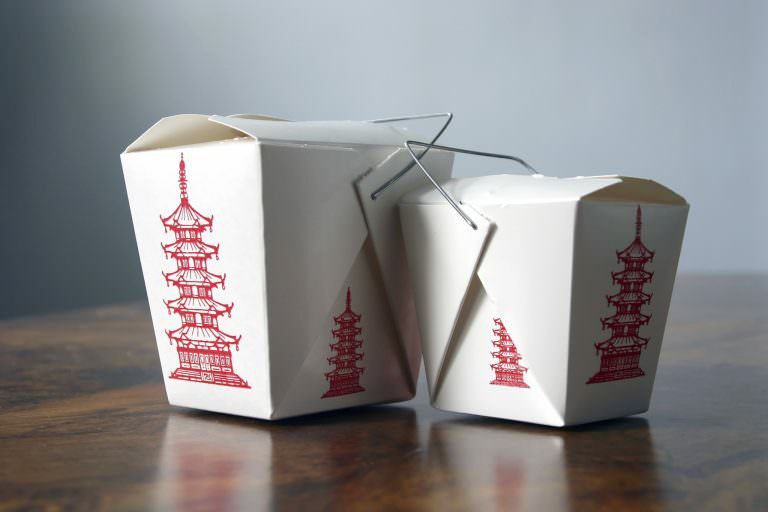 Preparing delicious Chinese cuisine that is always hot and fresh, their food ranks high in our takeout rotation. Our favourite dishes include a fiery take on Crispy Spicy Beef, as well as the Singapore Style Chow Mien, a flavourful gluten-free option. The restaurant’s generous takeout tiers mean that most family-sized orders include complimentary chicken fried rice and chicken wings. Explore My Favourite Chinese Food’s full menu and find contact information below. This month, Cath H. wins a $25 gift certificate to eat at My Favourite Chinese Food and David L. wins $50 towards their next eyewear purchase at Klein Optical. Winners have been notified. To be entered in future giveaways, subscribe to our newsletter below.